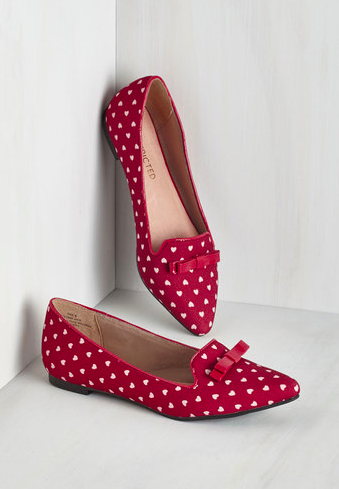 I love flats. I do, I know they aren't necessarily as feminine as heels, but as a city girl, I love comfort and style. 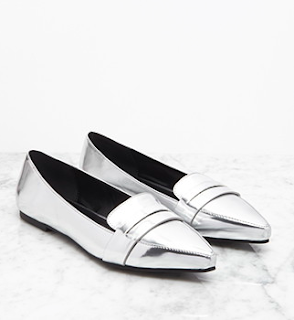 Luckily, we've got some great flat trends that are happening right now. Today we're looking at a style borrowed from the boys: the loafer. The lady version of this is a pointy toe version that is quite the showstopper. I love this look with a suit, but picture it with a ripped skinny jean. Amazing. Oh what a stunner in metallic. Talk about a statement piece. I'm loving this for a dressier affair. Let me tell you something about Ann and her shoes. She makes a killer and quality shoe. I have wedges from years ago that got major action this summer. This pair is going to be a classic in your closet. How about a little something more Zooey Deschanel? Try these quirky cuties! 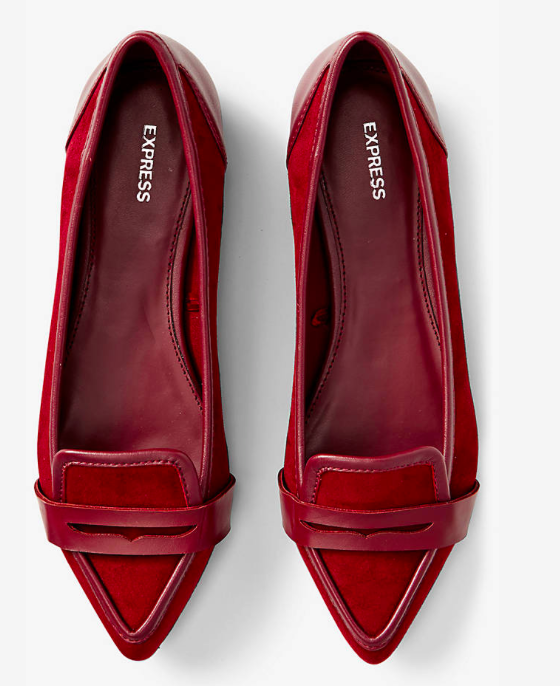 These pointy toe loafers are anything but masculine. They are comfortable, stylish, and perfect for fall. 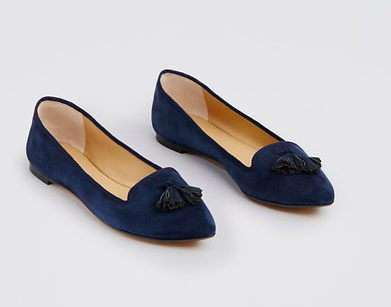 I am all about the navy and black ann taylor flats. Waiting for a sale so I can grab them!